Does Your HR Department Serve or Block? Unemployment numbers are at the lowest since the recession, which is a good thing for many, but that leads to a higher demand for talent. 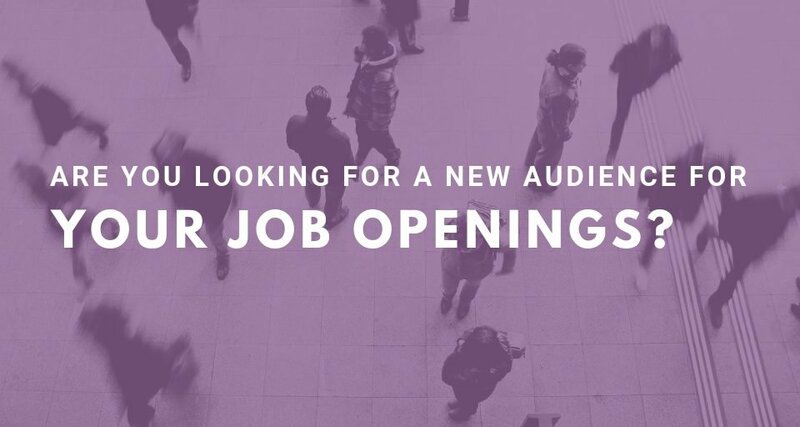 There are more job openings with fewer people actively looking for a position. Recruiting needs to be more than “posting and praying”: posting an opening and praying that the right candidate happens to apply. 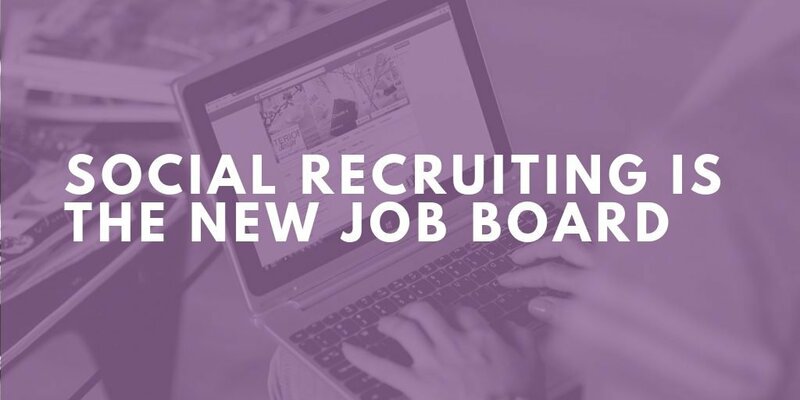 Recruiters will benefit from taking a more active approach and seeking out passive candidates – individuals who aren’t actively applying or seeking a new position. 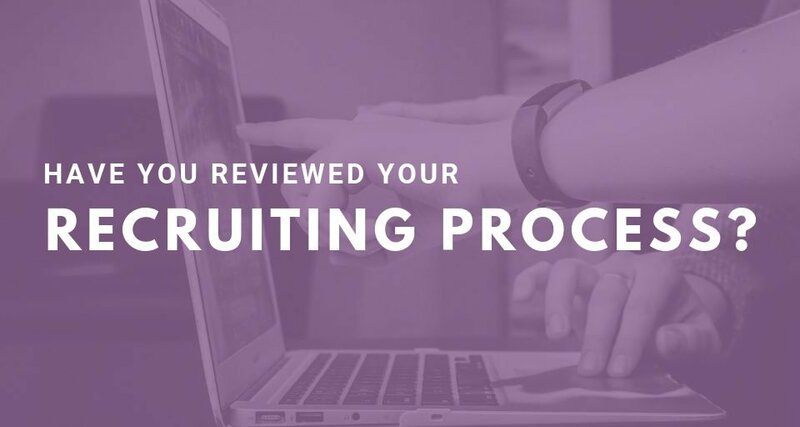 I’m sharing a few tips that have yielded good results for us as we pursue candidates who don’t specifically apply for our client openings. It can be difficult to use LinkedIn without a higher-level account, but if you have an upgraded account LinkedIn can be a great tool to search and contact candidates using their InMail service. However, if you don’t have a higher-level account, using the Groups function on LinkedIn to both post your opening to a more targeted audience and also to reach out to other members of the group can be effective. There are groups like “Sales Jobs” or “Nursing Jobs,” and members of those groups might be a good recruiting source for you. If you’re going to be weeding through resumes or LinkedIn profiles, or other candidate databases (like your own organization’s applicant tracking system) it will be helpful to learn a bit about Boolean searching. It can make your search much more refined and efficient. If you’re reaching out to people who aren’t expecting your message, keep a few things in mind. 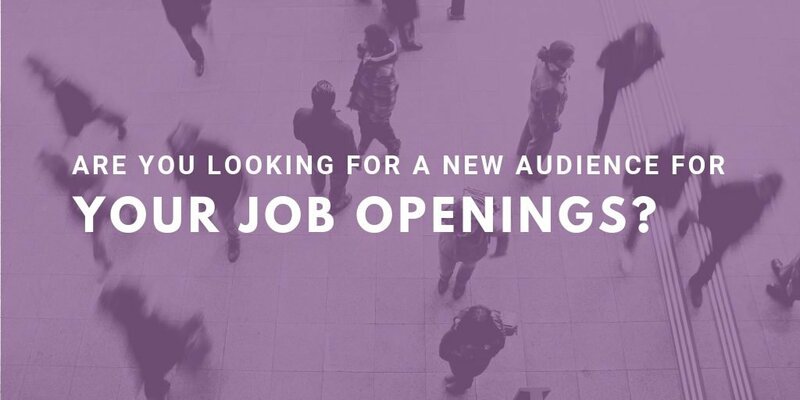 Whenever we reach out to a passive candidate, we always ask, “Are you, or anyone you know, in the market for a job change?” We’ve often gotten referrals to other people we may want to consider if they themselves aren’t interested. It’s all about expanding your reach and getting your message out there to the largest audience possible. 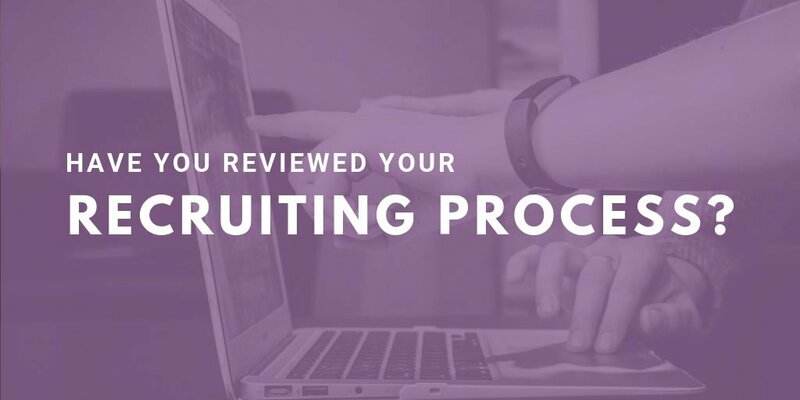 If you’re not asking your current employees to help refer potential new employees, you’re missing out. Employee referrals can be a huge asset to your organization, because they already know someone working for your company and will likely already know a little about the culture and day-to-day environment. SHRM has some good resources for how to implement a formal program, but if you don’t have time to formalize the process, simply ask employees to share a message on social media to their networks – include wording that can be copied and pasted to make it easy on them. 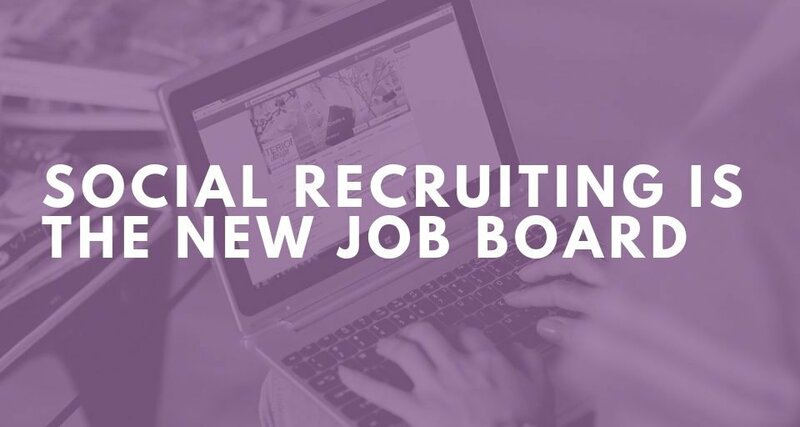 If you want help growing your candidate pool, Purple Ink has some great recruiting resources and we’d love to connect! But, I encourage you to start small and try just one of these tips and see what kind of results you get. 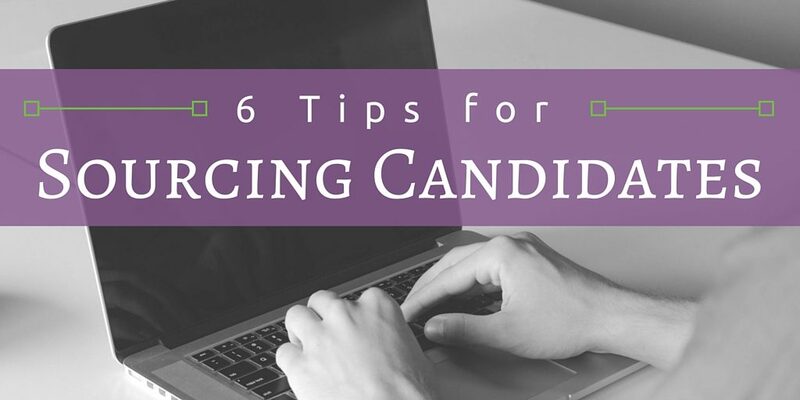 It can be a rush to find and hire someone that you’ve reached out to independently!